Western Maryland Health System (WMHS) was formed in 1996 to strengthen the healthcare services in Western Maryland and the surrounding communities in Pennsylvania and West Virginia. In November 2009, WMHS opened a new state-of-the-art hospital on Willowbrook Road in Cumberland, Maryland. The Western Maryland Regional Medical Center has over 200 beds and offers a comprehensive range of general and specialty services for medical, surgical, and obstetrical patients. In addition to hospital-based services, WMHS has a network of diagnostic centers, urgent care centers, physician practices, a skilled nursing facility, home care, and other outpatient specialty services. 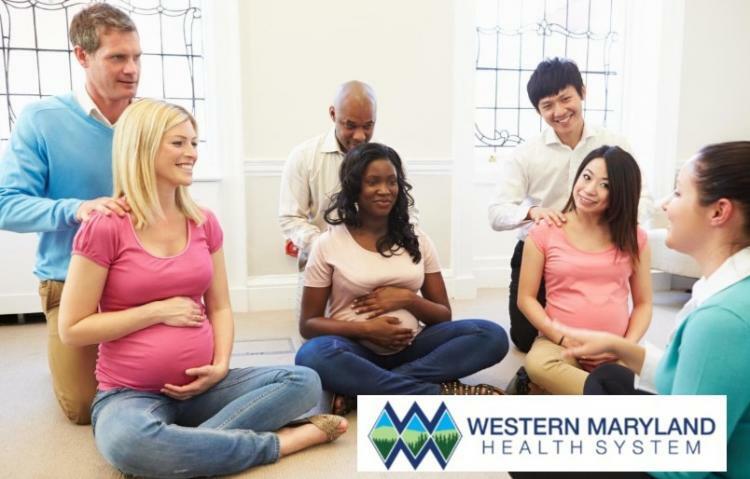 WMHS has been at the forefront of value-based care and is continuously working to improve the overall health of the community with a variety of health initiatives, including: health screenings, classes on adopting healthy lifestyles, community education, and exercise programs. WMHS has also addressed the issue of underserved populations by opening Community Outreach Clinics that aim to help at-risk populations make more informed healthcare decisions. To learn more about Western Maryland Health System, visit www.wmhs.com. Find us on social media at facebook.com/westernmdhealth, youtube.com/WMHSCumberland, Twitter @westernmdhealth, and Instagram @westernmarylandhealthsystem.